A subscription costs as little as R41 per month (approx. US$ 3*), based on a six or 12 month subscription. email terry.africaports.co.za and write FREE TRIAL in the subject line. subject to exchange rate fluctuations – if the Rand is in another freefall it’ll set you back even LESS! This follows several motions calling for an investigation into alleged malpractices in the maritime sector. The Speaker of the House of Representatives, Yakubu Dogara, referred to the allegations raised as weighty, with potential to seriously affect the economy. 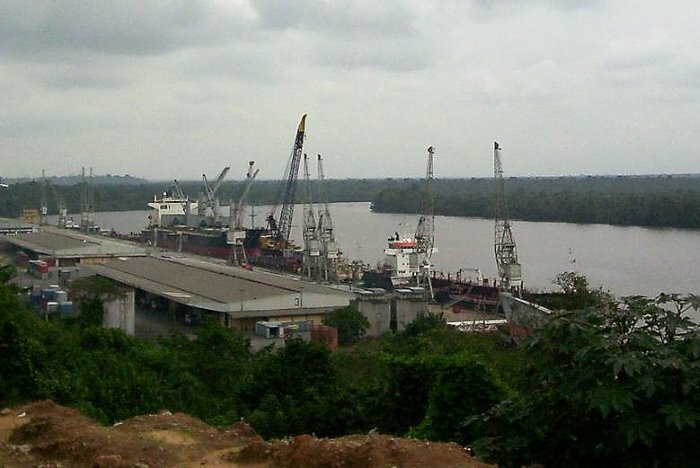 He emphasised the importance of an effective maritime sector to the Federal Government’s diversification drive, saying that the Nigerian maritime industry still seemed to be struggling in spite of efforts aimed at repositioning it. He commended the executive arm for improved service delivery and enhanced contribution to economic growth. 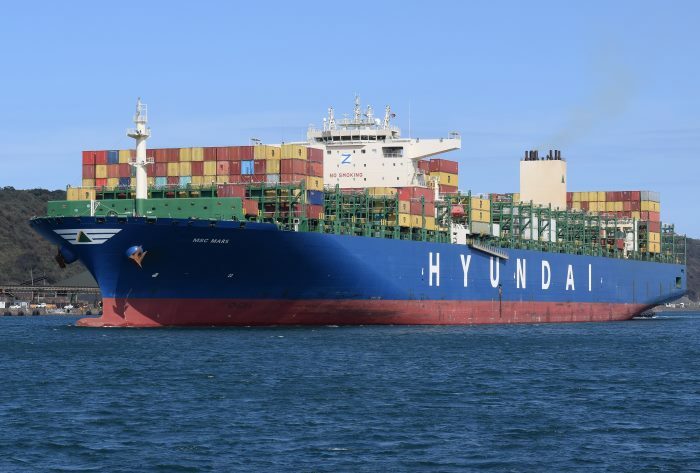 He said that despite these efforts, the maritime industry is yet to attain the desired and expected status of becoming the hub for international freight and trade in West Africa. He said it was unacceptable that ports in other West African countries were delivering better and more efficient services than Nigerian ports. According to Dogara, some of the reasons why the Nigerian Ports are performing so poorly include bad infrastructure, high cost of doing business and low draught at the major waterways. Dogara said that stakeholders have pointed out that dredging of the port channels outside of Lagos will increase traffic to the various ports and would increase economic productivity. He said that in order to make the expected progress in the maritime sector, all available resources must be accountably and prudently managed to meet the various demands for improved infrastructure. 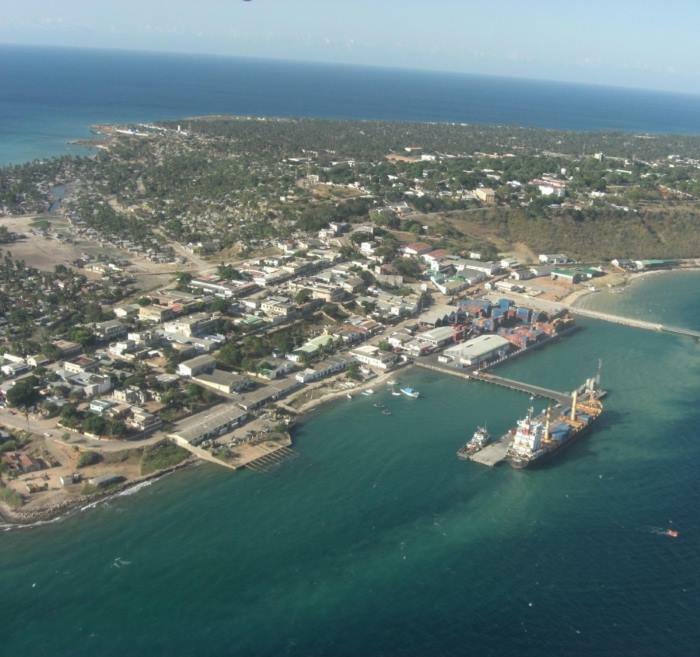 The Port of Pemba in northern Mozambique in the province of Cabo Delgado is failing to attract regional businesses into using its facilities, says a report in the national newspaper O Pais. 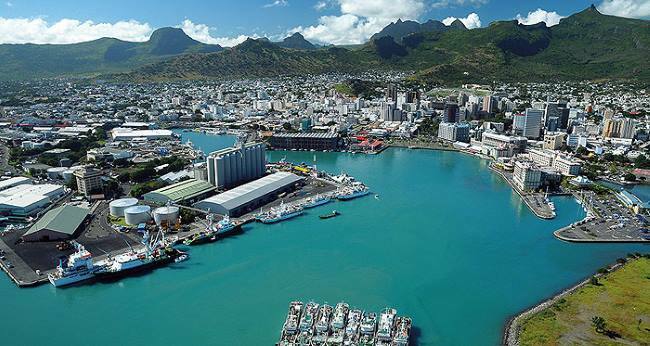 This is despite recent economic development plus the fact of the port, which was originally named Porto Amélia after the Queen of Portugal, lying in the world’s third largest natural bay. It was renamed in 1975. 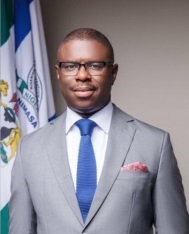 The director general of the Nigerian Maritime Administration and Safety Agency (NIMASA), Dr Dakuku Peterside has re-affirmed the agency’s commitment to achieving Nigeria’s global maritime goals. Dr Peterside was speaking in Port Harcourt where he gave an assurance that NIMASA would not relax in its efforts to make Nigeria a leading maritime nation. “We are putting a lot of structures in place to ensure the Agency remains on a sound footing and our efforts have attracted commendation from the Federal Executive Council (FEC) and stakeholders within and outside the maritime sector,” Peterside said. 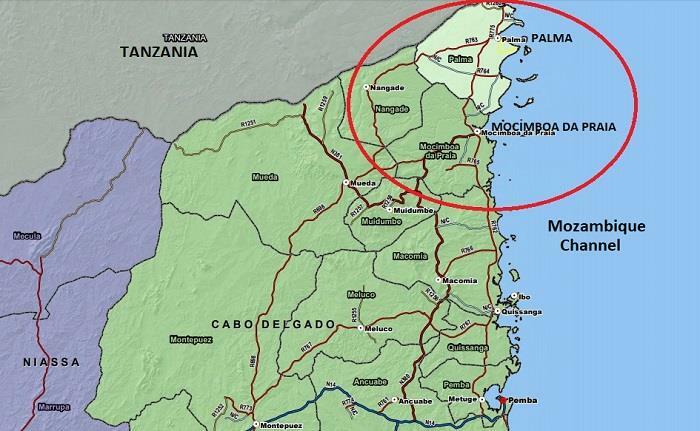 Mozambique’s Commander-in-Chief of the Police, Bernardino Rafael says that six men have been identified as the leaders of the men who attacked local villagers in the northern parts of Cabo Delgado province. 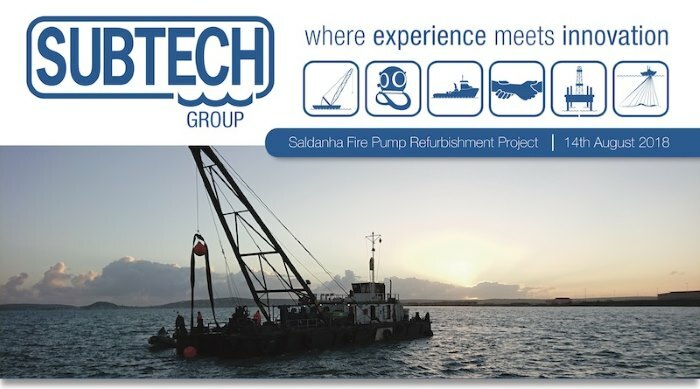 South African company Subtech has been subcontracted by WBHO Construction to execute the marine components of the Saldanha Fire Pump Station Refurbishment. The facility was built in the late seventies and has been earmarked by the owners, Oiltanking MOGS Saldanha, for an upgrade for some time. 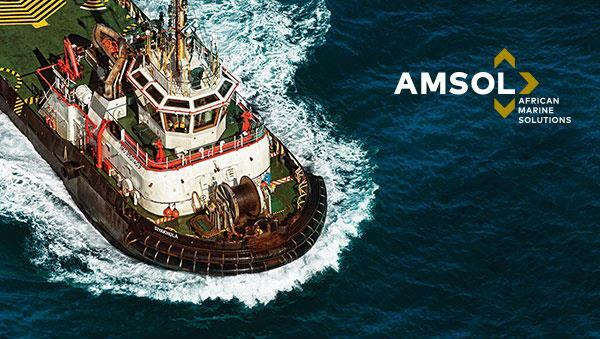 The marine-based scope of work entails the removal of the existing concrete caisson and intake pipelines, followed by the dredging of the caisson footprint and installing new caissons with SCOUR protection. This requires the mobilisation of the Ubejane Barge, the Inkwazi support tug, a Dragflow pump, an airlift and a RHIB. The Subtech Team, led by Chris Marais, and comprising twelve personnel members ranging from vessel crew members to divers, will be deployed over a period of three months. 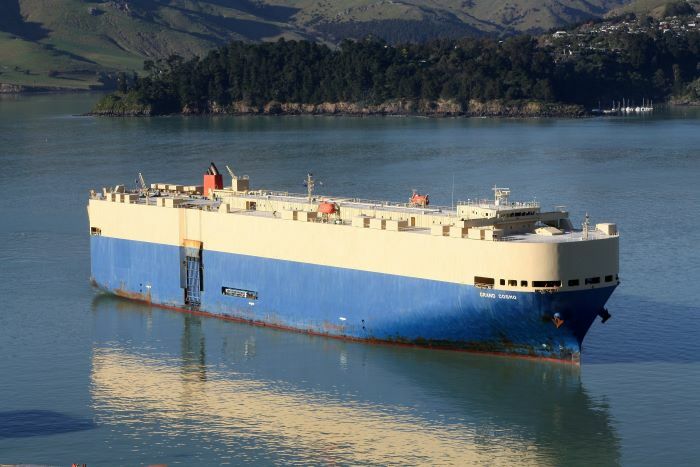 A critical component of the project will involve the receipt of the new caisson, which has an estimated weight in excess of 70 tons. Once placed in the water by WBHO, at a quayside approximately 8 kilometres away from the pump station, the caisson will then be towed to the pump station by the Inkwazi and installed with its base at a depth of approximately 5 metres below sea level. Once the caisson has been placed, the space between it and the existing pump station will be sealed with grout. A large volume of grout will be placed by means of grout bags around the caisson to serve as scour protection. 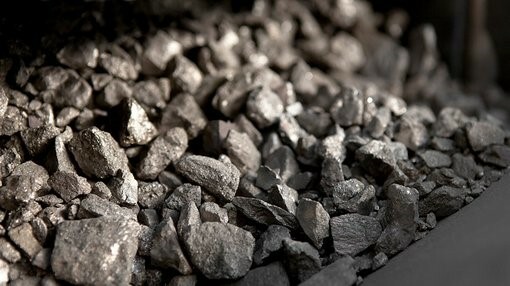 The Australian mining company Mustang Resources on Sunday announced it has raised US$1.75 million through a private placement to advance the company’s graphite and vanadium project in the northern Mozambican province of Cabo Delgado. 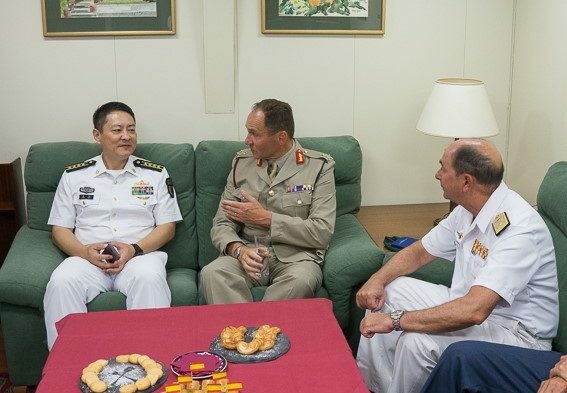 The company statement revealed that of the 2.4 million Australian dollars raised over ten per cent came from Mustang’s management and directors from Regius Resources (which is majority owned by Mustang Chief Operating Officer Cobus van Wyk and Director Christiaan Jordaan). The other investors are based in Australia, Hong Kong and the United States. 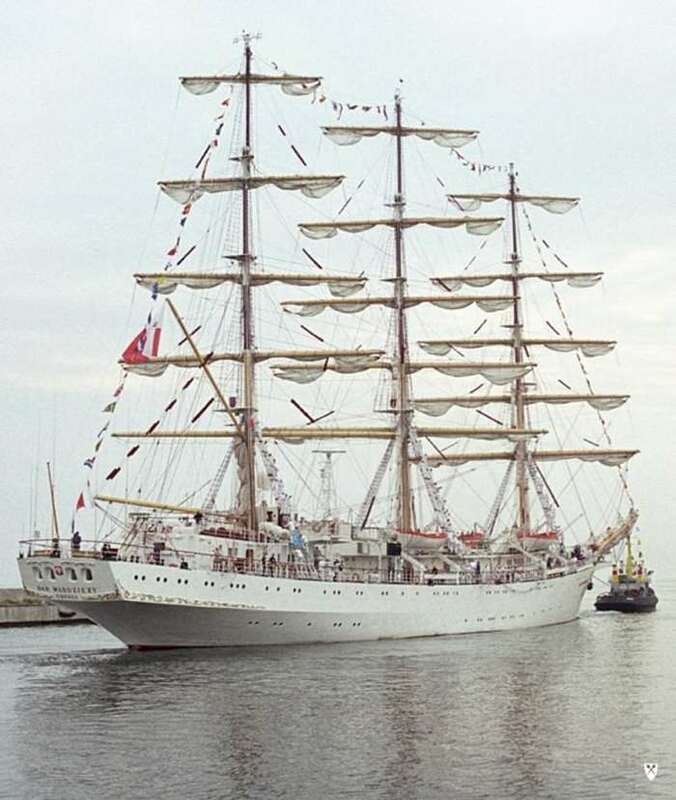 As reflected earlier in our SHIP MOVEMENT reports for the Port of Cape Town, expect a treat at Cape Town’s V&A Waterfront and harbour this morning with the arrival of the Polish Tall Ship DAR MLODZIEZY, which is to berth at No.2 Jetty. 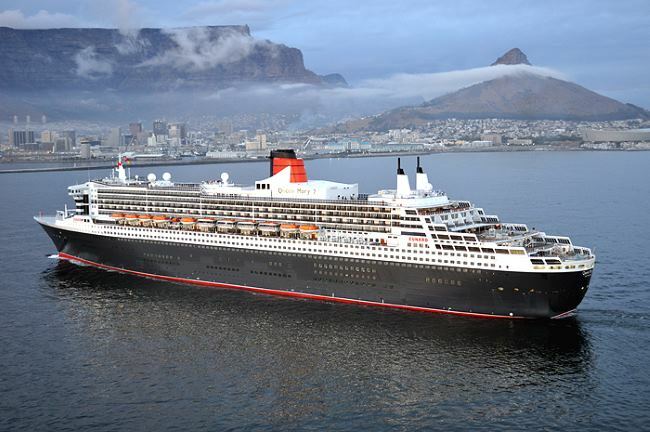 CORRECTION: TNPA decided to berth her at the Cruise Terminal instead (E berth) – that is in the Duncan Dock, NOT the V&A! Her visit is apparently a short one with the ship sailing on Friday but she will be open for visitors today (17h00-20h00) and tomorrow (Thursday) between 10h00 and 13h00. 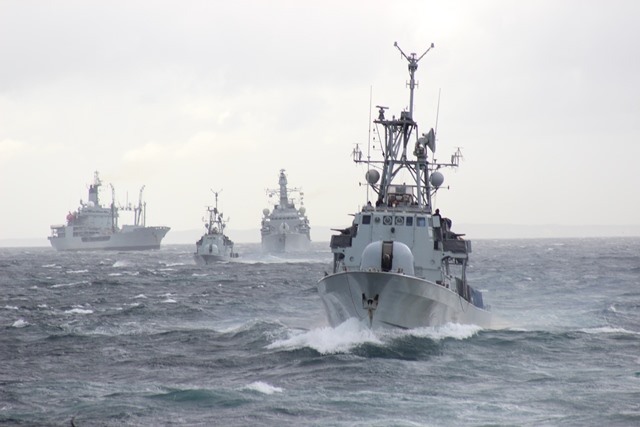 A parade of the cadets on board will take place on Thursday at 10h00 together with the naval band in attendance. 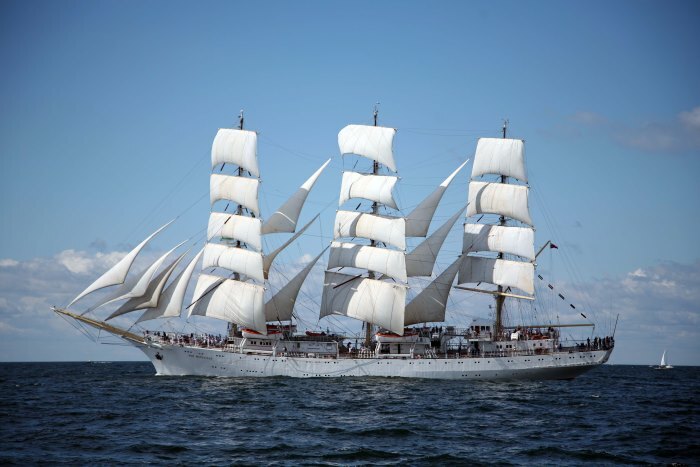 Also according to Wikipedia Dar Mlodziezy was the first of a class of six, the following five slightly-differing units were built subsequently by the same shipyard for the merchant fleet of the former Soviet Union. Her sister ships are Mir, Druzhba, Pallada, Khersones and Nadezhda. 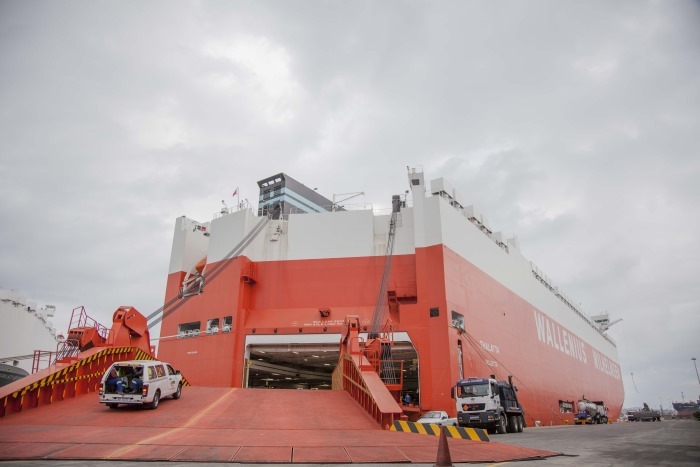 The Wilhelmsen group delivers a slight increase in top line in the second quarter, mainly supported by higher operating revenue in supply services. The positive underlying market trends are expected to continue. The total income for the second quarter was US$222 million, up 5% from the first three months of 2018.